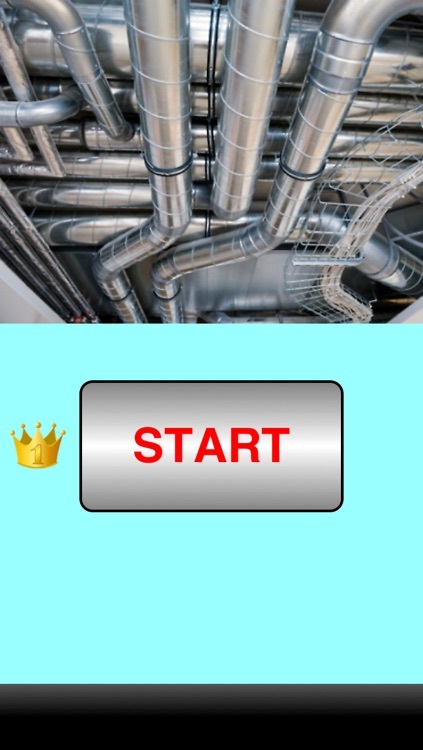 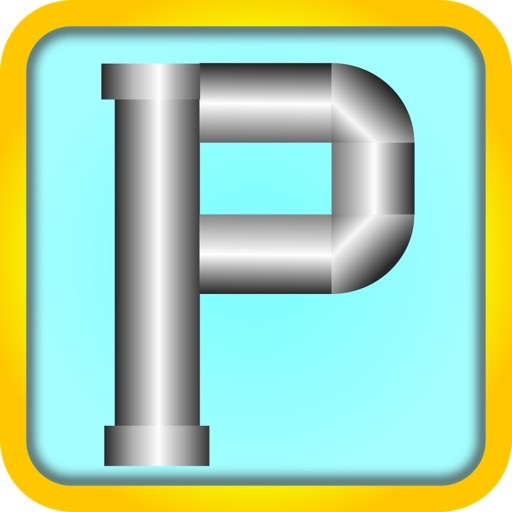 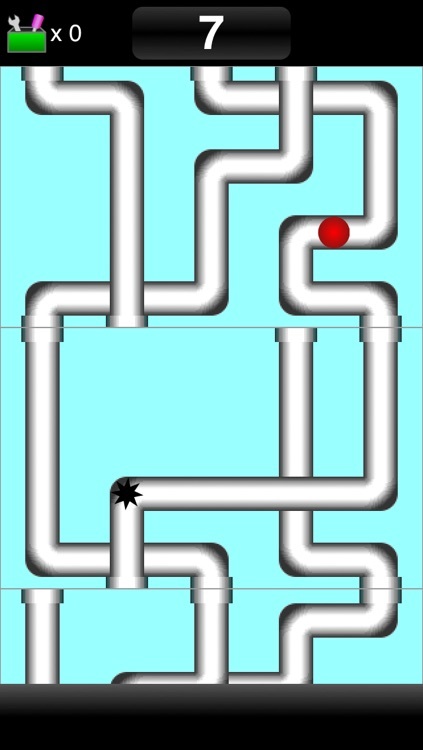 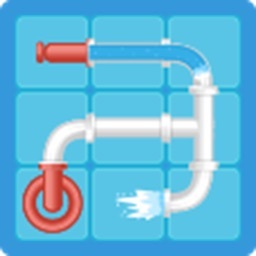 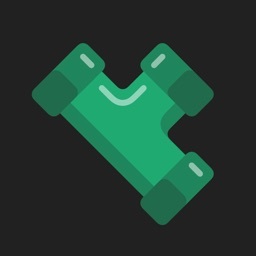 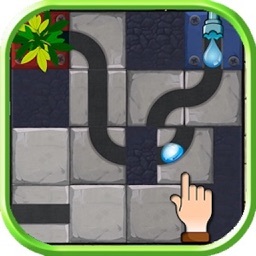 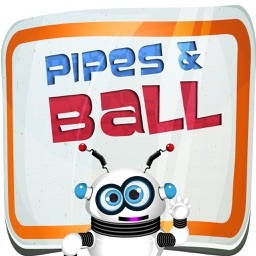 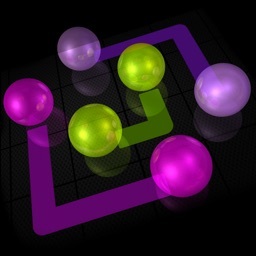 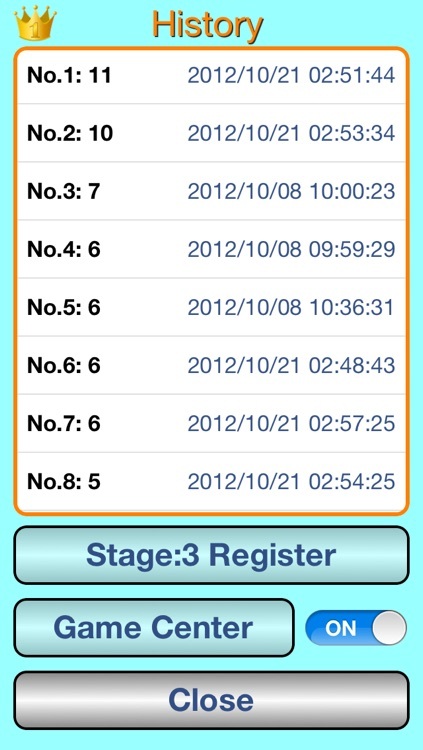 It is a game that will connect the pipe without dropping the ball. 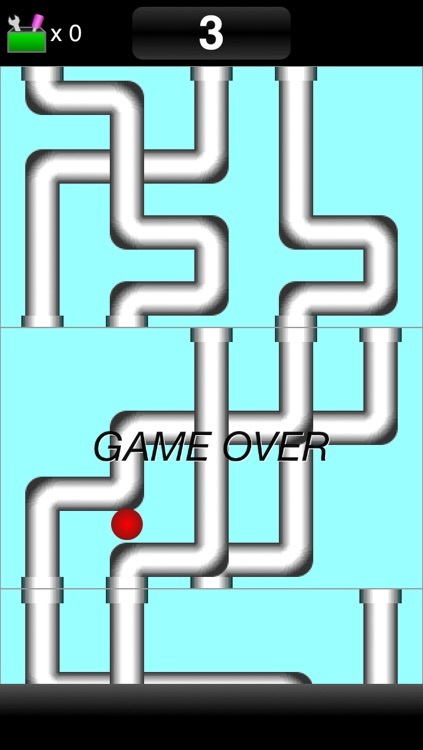 Let's change the pipe that connects to slide from side to side. 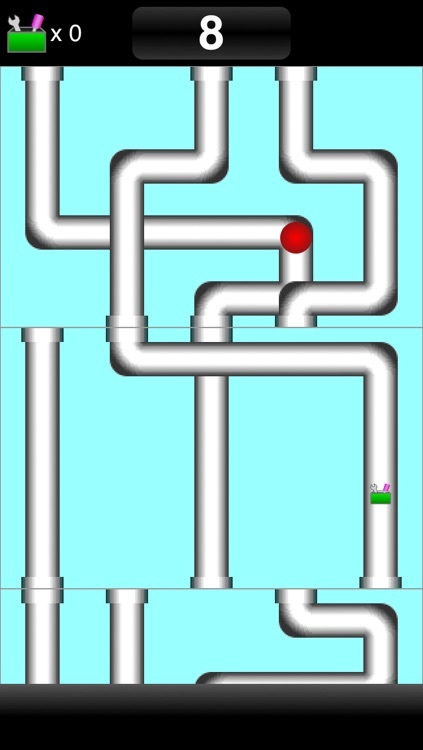 Are you able to connect the pipe to where?